Your photography package will likely include a set of Digital Files, so it's still great to understand a few details about what goes into the ownership and use of professional photos. File Size and Delivery Method are more self-explanatory and are the most commonly understood, so I’m not going to go into them in depth in this article. Simply put, they involve how large the images will be, and how you will get them from the photographer. I want to talk primarily about Licensing in this post, because I have found it’s the thing about digital photography that most clients do not understand. The good news is, because almost all consumer photographers (those who shoot weddings, portraits, and non-commercial work) handle licensing in almost the same way, once you understand it, you can hire almost any photographer and have a sense of familiarity with the concept. Simply put, your "license" is your ability to use the files captured and owned by the photographer after they leave the studio, and basically means you can post, print, and enjoy the images for a specific use (for most clients, that is mainly printing and personal enjoyment). Is a License the Same As a Copyright? A common misunderstanding is that ordering digital files and having “license” to use them, means "buying the copyrights." This is not the case. Think of it like the difference between leasing a car and owning a car outright. If you’re leasing, you’re paying a set rate to have use of the car within certain parameters. If you violate the agreement of your usage (go over your mileage, etc), the leasing company charges you a extra fee. You can’t paint it, sell it, or make modifications to it. If you own the car, you can drive it as much as you want, paint a mural across the side and enter it into an art competition if you feel so inclined, put custom spoilers on the back and drift around the parking lot (ha! ), sign up for Uber and get paid to drive people around, or sell it to someone else. An image license is like leasing the car. An image copyright is like owning the car. Most consumer photographers do not sell the copyrights to their images. This is true for my studio as well. We retain full ownership of all images, but we license them to our clients for personal use. You may notice in this article I source photos from multiple photographers to illustrate my points. Just because I paid for the use of these images on my blog, does not mean I own the copyright (hence why I also photo credit the original maker), nor does it mean I have free rein to use them however I want. Since I chose a digital usage, if I wanted to print them on a brochure, I would need to purchase another license. When you buy a digital image, you are effectively purchasing the "right to use" the images for the purpose stated, but ownership is retained by the studio indefinitely. What Can I Do With Images I have Licensed from my Photographer? Depending on the usage and the photographer (check with them first! 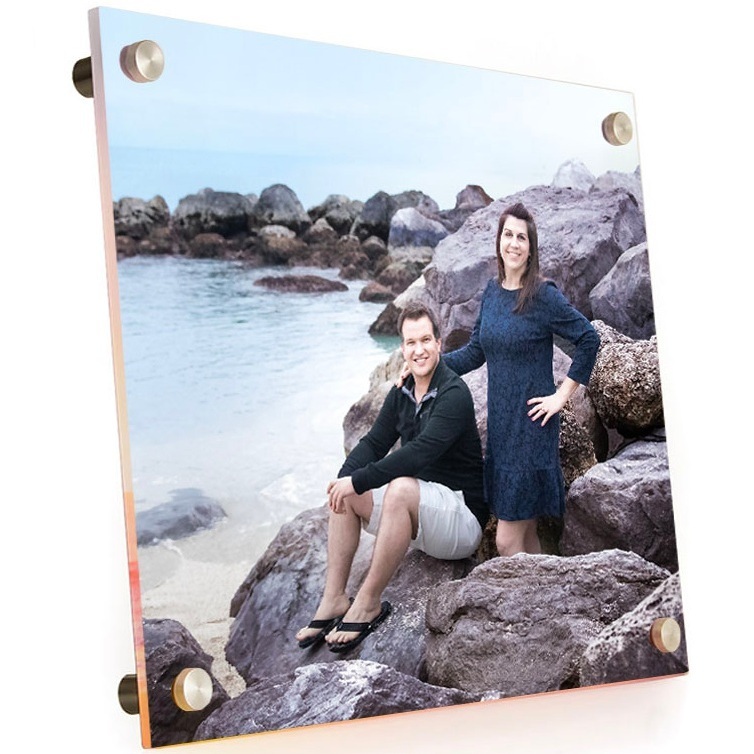 ), generally speaking, images that you have licensed can be shared, posted online, added to a website, used to create Holiday Cards and Save the Dates, used on photo memorabilia like coffee mugs and keychains, and you can have photographic prints made at the lab of your choice. There are also lots of beautiful print options you can take advantage of from consumer labs as well. For my clients, I always recommend Mpix.com, as they are owned by the same company that runs our own professional lab, so the color is good, the papers are made with quality materials, and the inks are archival. While you’re technically “allowed” to use places that have one-hour kiosks such as WalMart, Walgreens, CVS and Costco, we do not recommend it, and do not guarantee the image quality of our photos for prints made on these machines. Are There Limitations to What I Can Do with my Digital Photos? Yes, but going back to the car lease example, these are nothing you wouldn't expect. You may not present the images as your own work, claim to be the creator of the images, or present them in a public forum or competition as your own. (B) make sure to add a photo credit (aka “byline”) to the image when it’s submitted. This also means that if your photographer delivered your files to you with the studio signature in the lower corner, you should not crop off the studio logo. You generally are not allowed to alter the files such as by retouching or enhancement. As professionals, we work really hard to create a specific look, which is in keeping with our brand standards (and arguably is the reason you hired that specific photographer in the first place! ), and which presents to the world a consistent look that future clients can expect. Yes, Instagram filters are fun, but don’t use them on professional photos without permission. And finally, you may not profit from the images or sell them on any type of merchandising. What If the Photographer’s Signature or Logo Gets Cropped Off? Sometimes the aforementioned rule about not cropping out the logo is tough, due to a pre-set template size for a holiday card design, the margins of a book you’re having printed are getting cut really close, or when you’re posting them to social media. This is especially true on Instagram or Snapchat, where the non-traditional aspect ration - 1:1 or 4:5 for Instagram, 9:16 for Snapchat - can accidentally remove the logo. I’ve seen it also happen on Profile photos and Cover images on Facebook. If that happens, the right thing to do then is to either tag the photographer’s social media account (ie, “Photo Credit @KPorterPhoto), or if they are not active on that platform, then use the text overlay tool to add their name (ie, “©Karrie Porter”). If that is a bit beyond your technical prowess, just ask us to help you! Most photographers, myself included, are usually happy to re-crop images for you if you need a particular size or need an image to fit into a particular space. Was this helpful? Leave me a Comment! If you’re hiring a photographer or trying to understand what all this licensing and copyright terminology means in your package, I hope this was useful. Cheers!